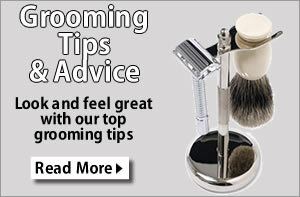 Welcome to Grooming Health, a website and product range for the best in mens grooming, skincare and shaving. From the traditional gentleman’s grooming and shaving brands, to the ultra modern men’s skincare ranges, helping you look and feel your best. We appeal to the modern man who cares about mens grooming and the way he looks. So whether you just want to look your best or solve a hair, skin or body issue or dilemma, then you are in the right place. We supply, rate and review Mens grooming products including shaving and skincare to make you look and feel your best, including shaving techniques from using a traditional cut throat razor, to taking it safer with safety razors, shaving creams and shaving soaps, shaving brushes and shave balms. We cover the entire body as well, making your skin the best ever with our range of cleansers and face washes, moisturisers, lip balms, shower gels and eau de toilettes. Not forgetting eye care and sun care. When it comes to hair we offer hair styling products, colourants, gels and shampoos, vitamins, minerals, herbal supplements and so much more besides. 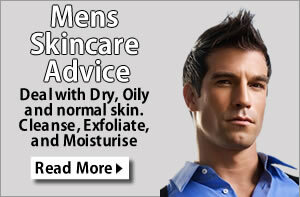 Our website covers both mens Grooming and Health as the two go side by side, and usually one will come with the other. To have good looking skin requires both products such as moisturisers, but also the right diet to keep skin healthy from the inside. 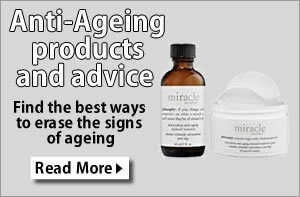 The website is divided into different sections, Products – Brands – Articles and Advice.